While at the 2009 SEMA show, Gran Turismo creator Kazunori Yamauchi talked to Autoweek, and besides confirming Gran Turismo 6 and its development time-span being shorter, he also had a little something to say about Forza Motorsport 3, which up until now has been labeled by many as the Xbox 360 exclusive equivalent to the PS3-exclusive Gran Turismo 5. 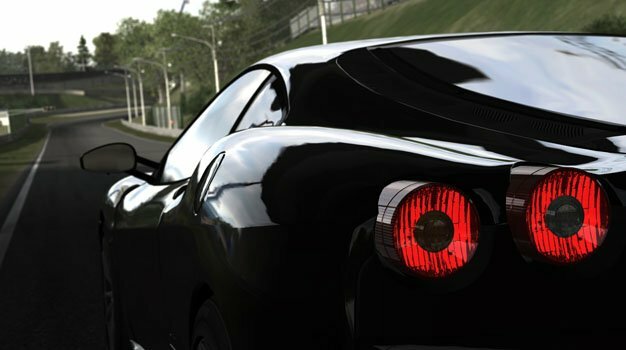 He also went on to say that one of the reasons for GT5 having been in development for so long, is due to the fact that it has been built from the ground up, rather than having the GT4 code implemented to it. It remains to be seen what this new code will deliver in terms of simulation, and what Yamauchi meant by saying that Forza 3 was different from a simulator. How will they compare?